The reviews are in! 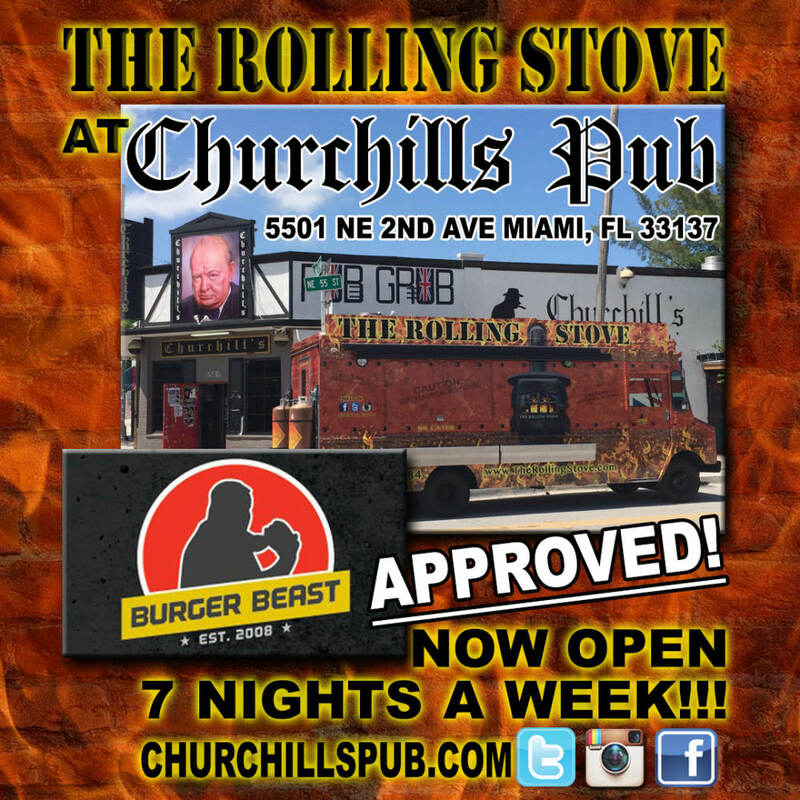 The Rolling Stove food truck at Churchills Pub has been Burger Beast Approved! Don't take our word for it read the full review here: CLICK HERE FOR FULL REVIEW and then stop on by the pub for a bite yourself. Try out the new jerk burger. Its great!